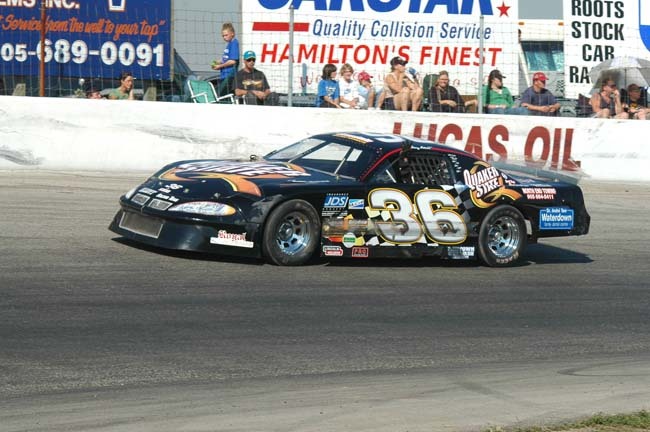 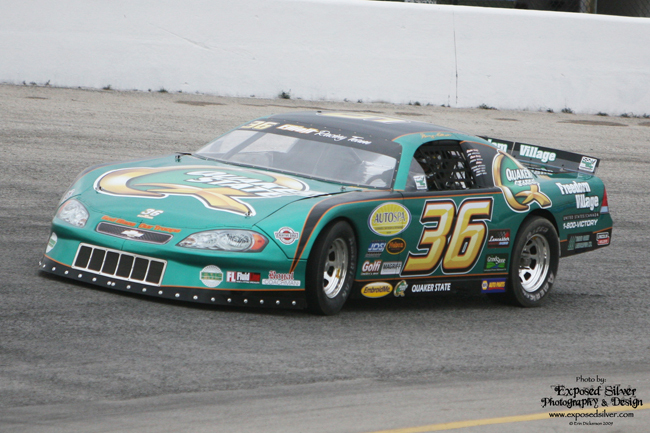 2009 Impala…400 HP GM Crate…Pianted by Carlisle Customz…set up by Mike McColl…10″ American Racer Tires…In 2010 we finished 4th in Flamboro Speedway points (5th year in a row to finish 4th). 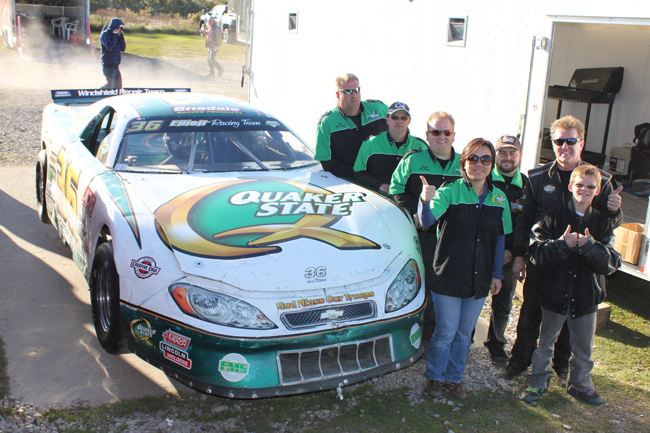 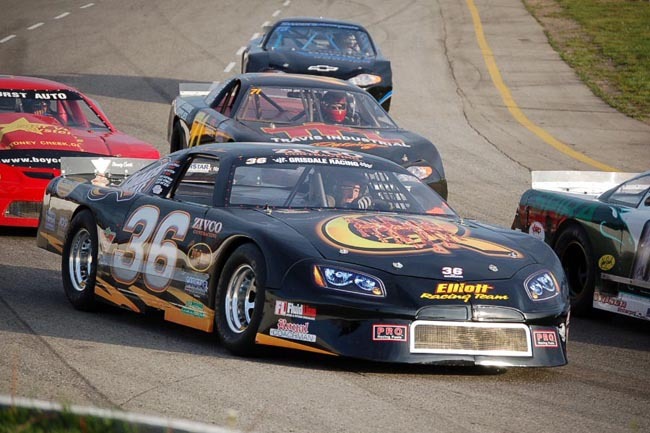 We finsihed 5th in the Grisdale Triple Crown series, 5th in the Octoberfest Classic Twin 50’s and we were the fastest qualifier on May 29th at Flamboro for the first of three races that were qualified through time-trials. 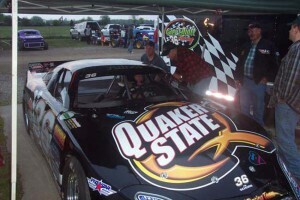 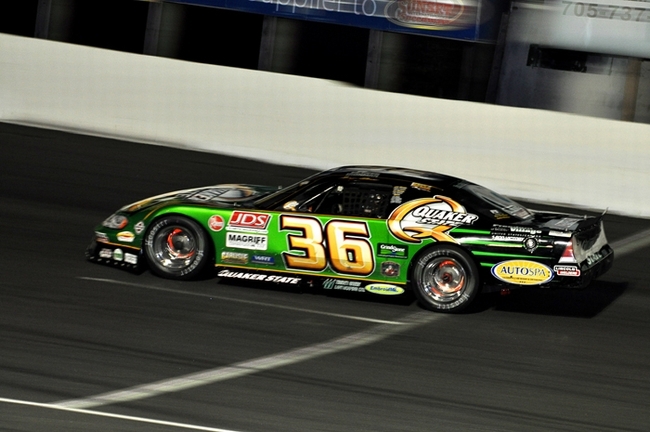 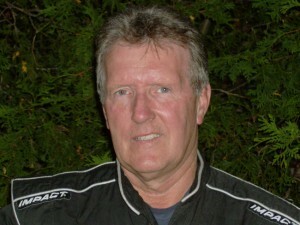 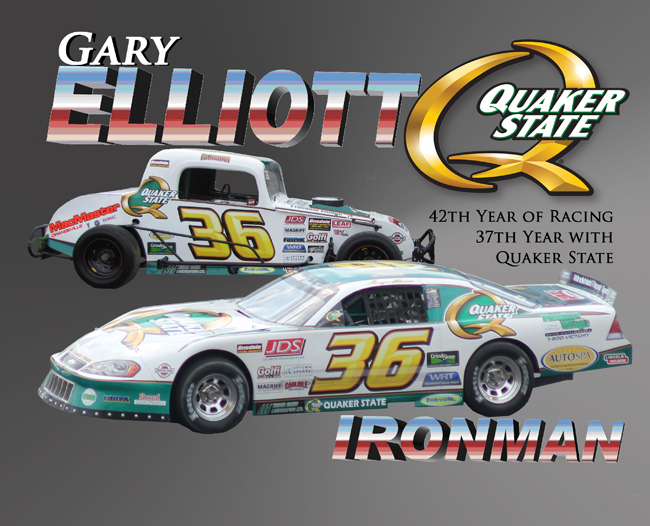 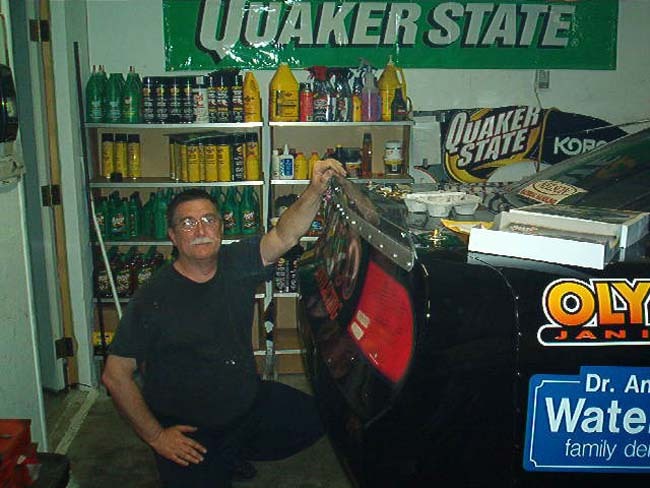 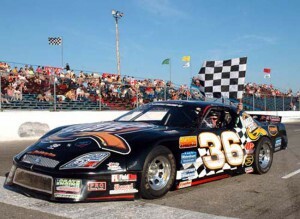 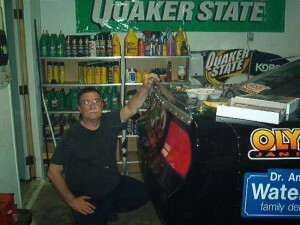 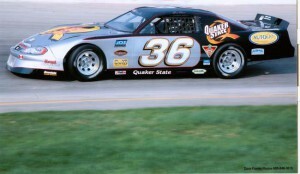 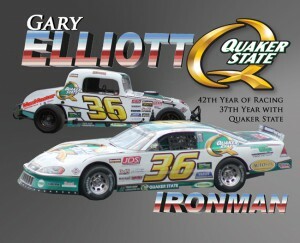 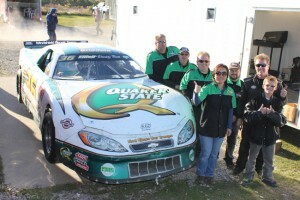 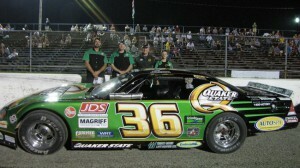 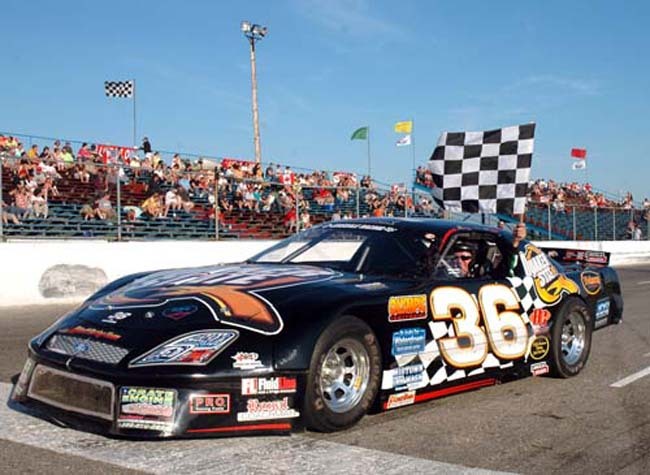 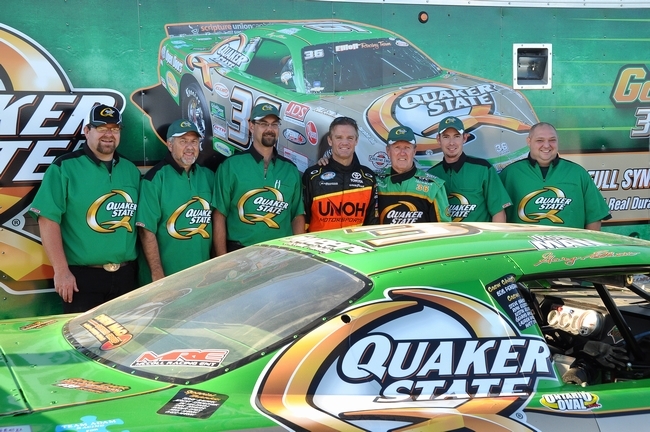 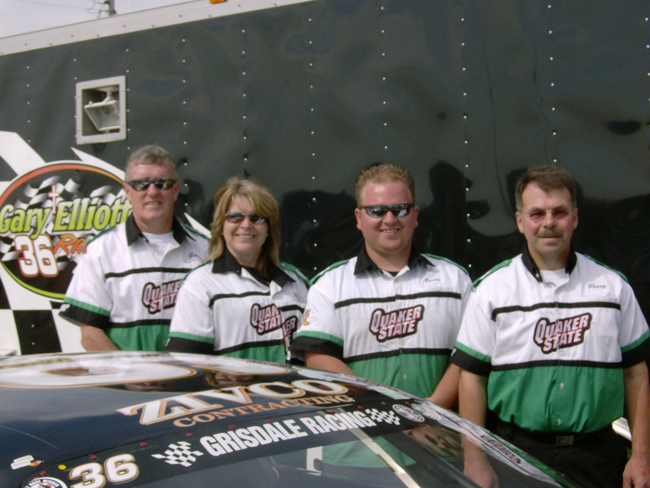 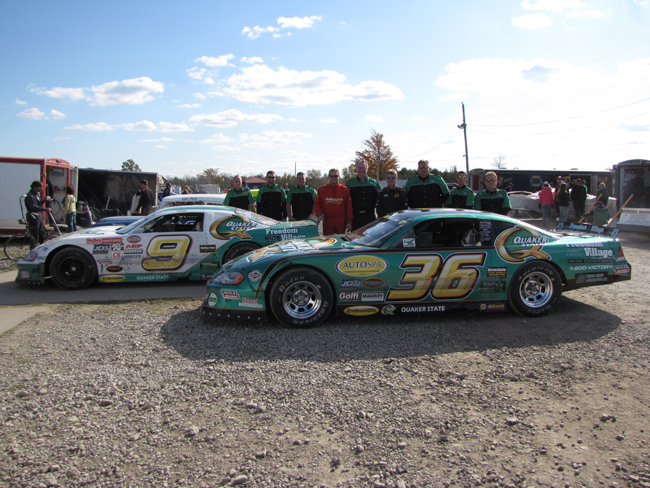 We won Best Appearing Car with the Late Model, and were voted Most Sportsmanlike Driver in 2010.